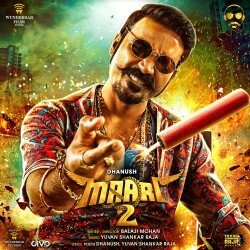 Maari 2 (2018) is an upcoming Indian Tamil Action Comedy Film. It is the sequel of Maari (2015). The Film is directed by Balaji Mohan; Starring Dhanush, Sai Pallavi & Tovino Thomas in lead. The Music of the Film is scored by Yuvan Shankar Raja. 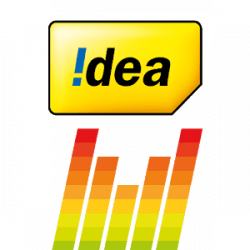 Get a CRBT(Call Ringback Tone) from various service providers. All Rights Reserved 2017.  Divo TV Private Limited.